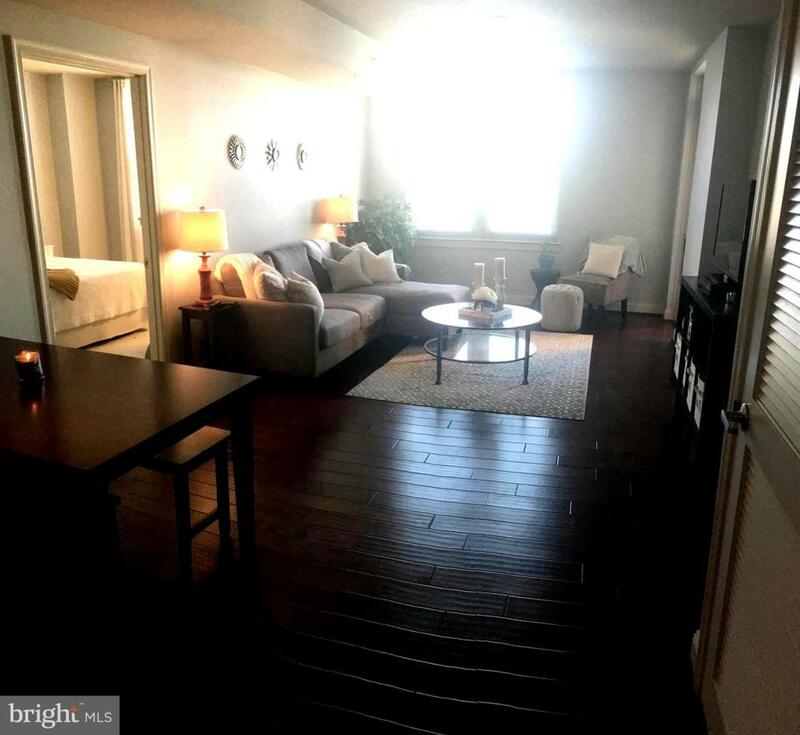 Elegant bright two bedroom two bath in newly renovated Mercer, one of the nicest condo buildings in Reston.. Unit shows beautifully - designer paint, gleaming recently installed hardwood floors in main living area, stainless steel appliances, granite counters in kitchen and bathrooms, walk in closets, terrace. Owner to put in new carpet in bedrooms when tenants vacate. Recently renovated beautiful party and screening room, pool, fitness center, concierge and on-site management. 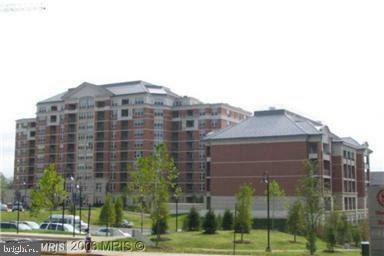 Fabulous location for commuters - just minutes from Wiele metro (20 mins on foot) and to 267. Enjoy all the close by restaurants, bars and shopping in Reston Town Center plus the soon to be retail at Wiele. Take advantage of all Reston has to offer - multiple rec centers with pools and tennis, bike trails, and parks. Two underground parking spots. Must see. Tenant occupied until May 1.